haha & YEAY for us! so, we took my dad's honda accord to watch this movie..
man! this movie was so damn freaking HILLARIOUS! wont shut up or stop laughing. smpai bergoyang kiri kanan kerusi. my mom drpd mahu tidur b4 masuk panggung. u guys should have watch it. especially for those who are still in the emotion. aku gerenti, korang akan gelak tak ingat dunia ah. 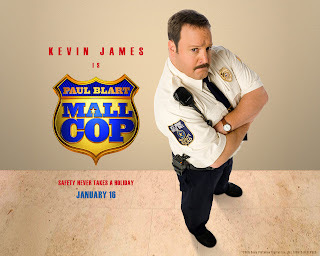 kevin james- he looks like a teddy bear yg tergolek2. chomei gle. 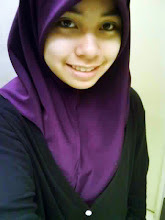 lg2 time dia buat mcm askar x jadi.